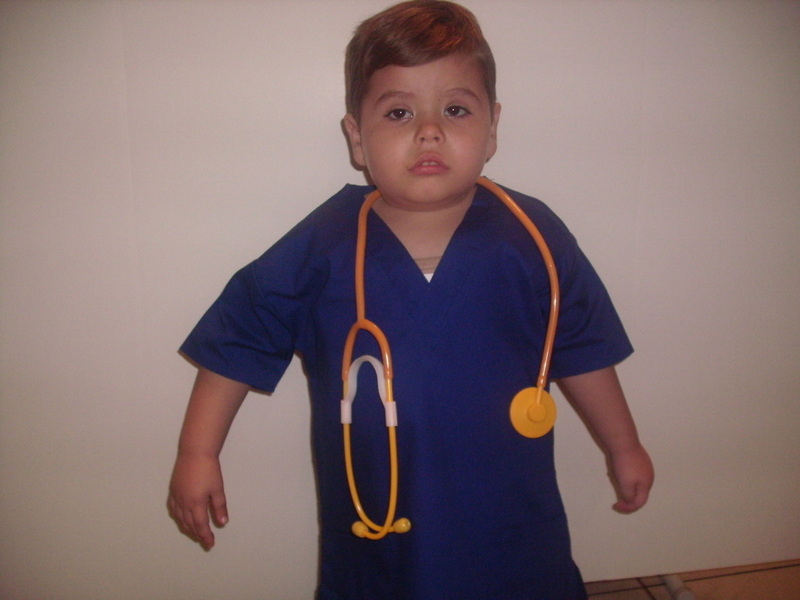 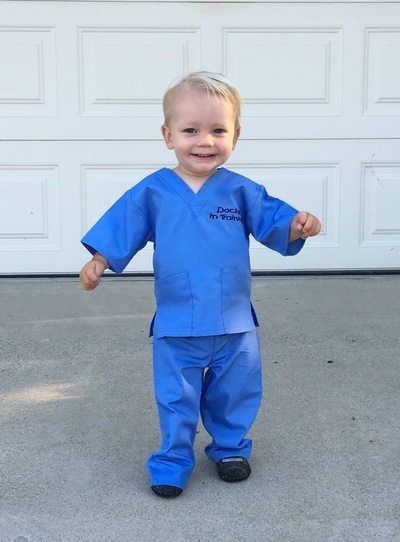 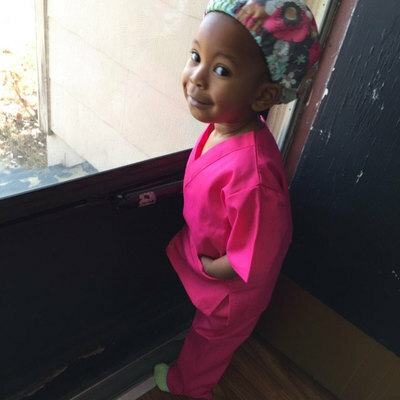 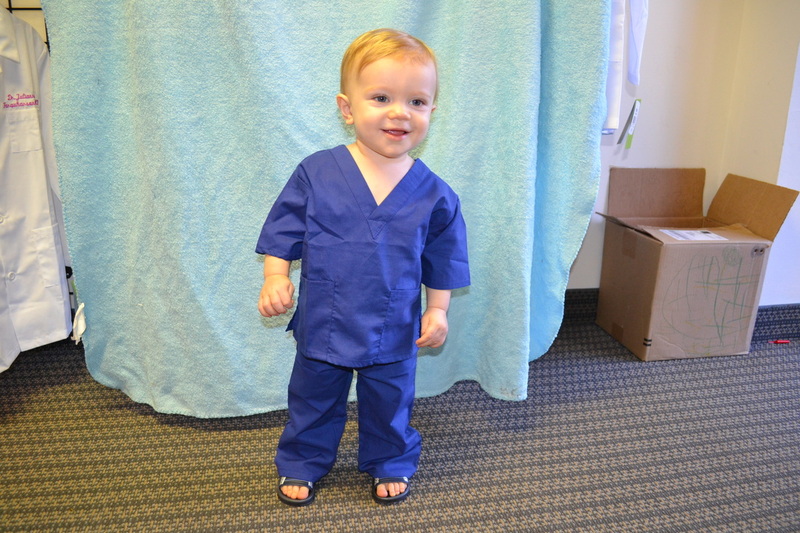 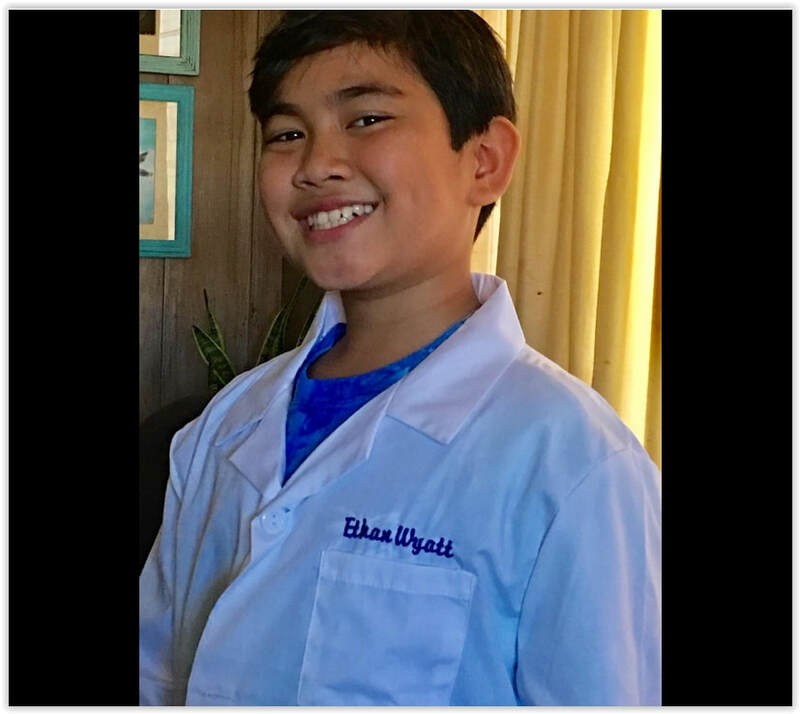 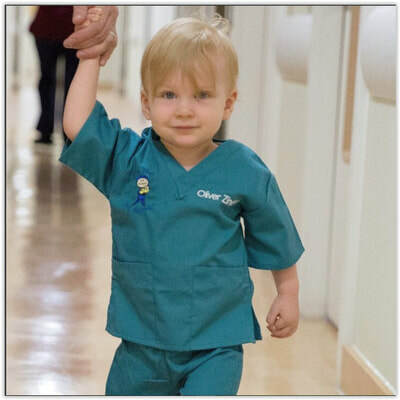 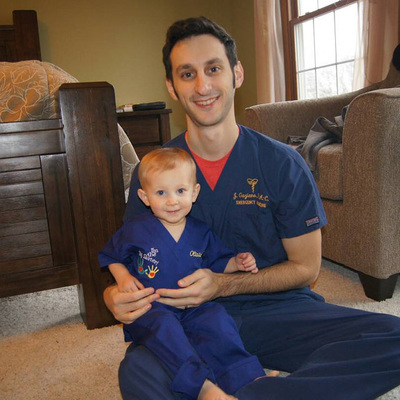 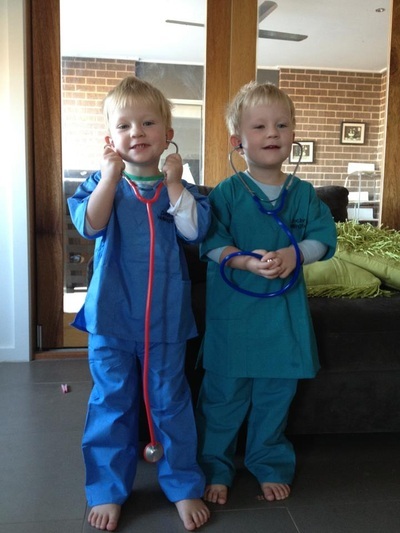 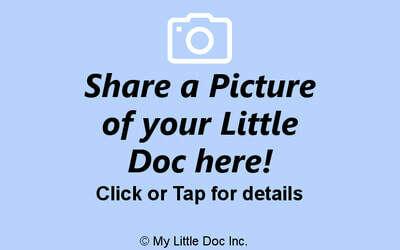 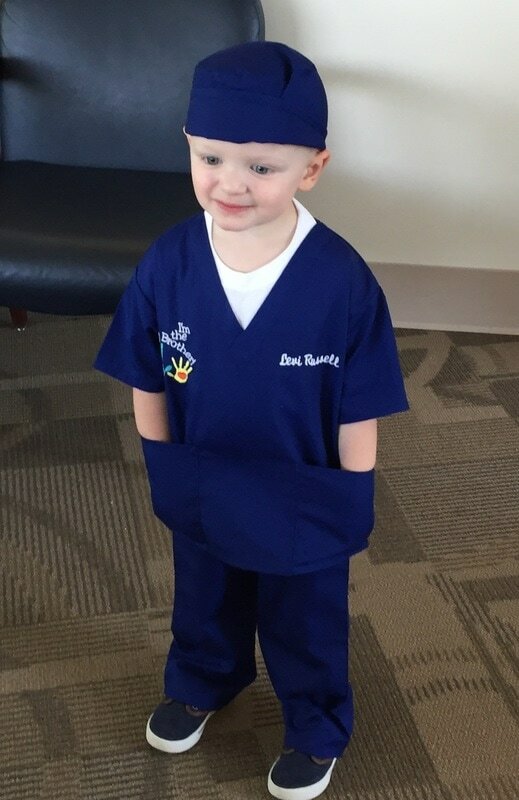 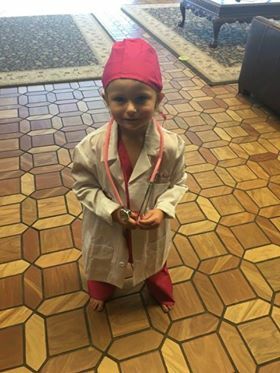 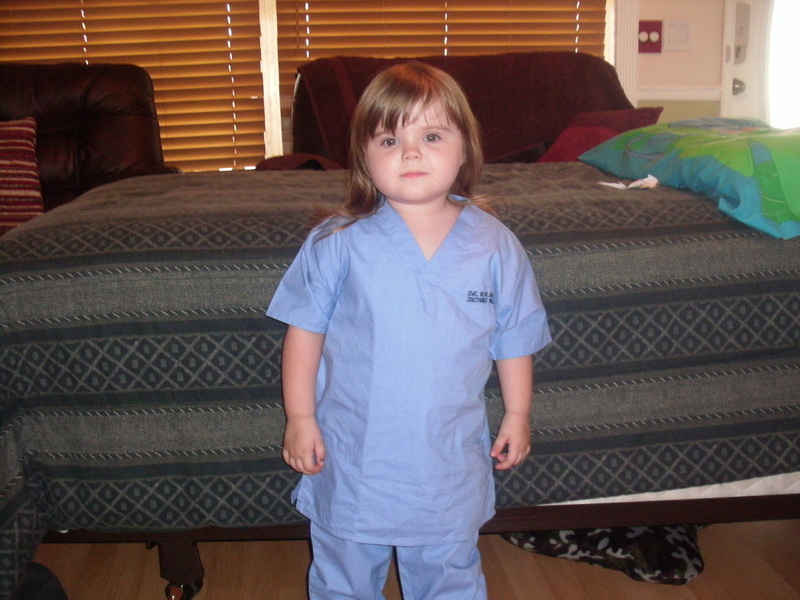 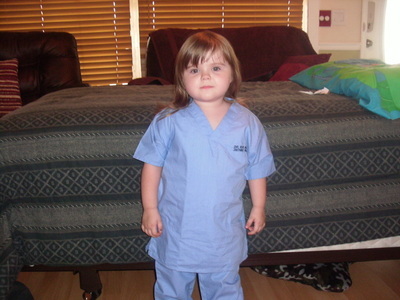 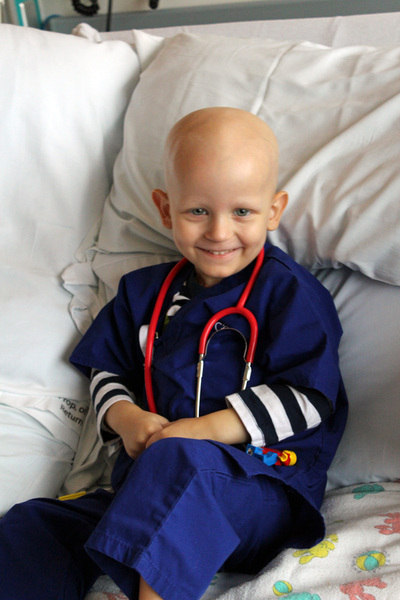 Your Little Doc will look so cute in these Royal Blue Kids Scrubs! 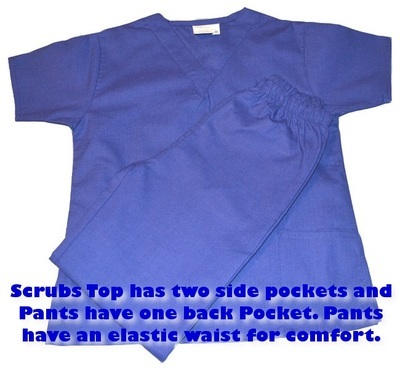 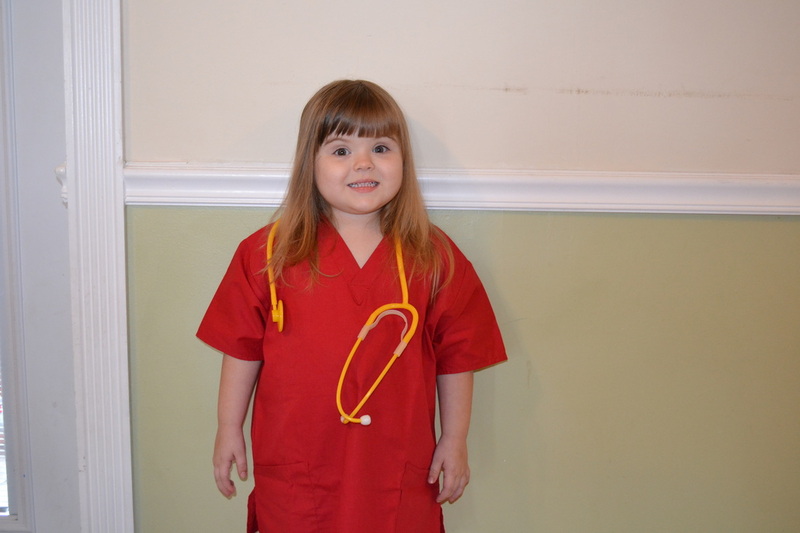 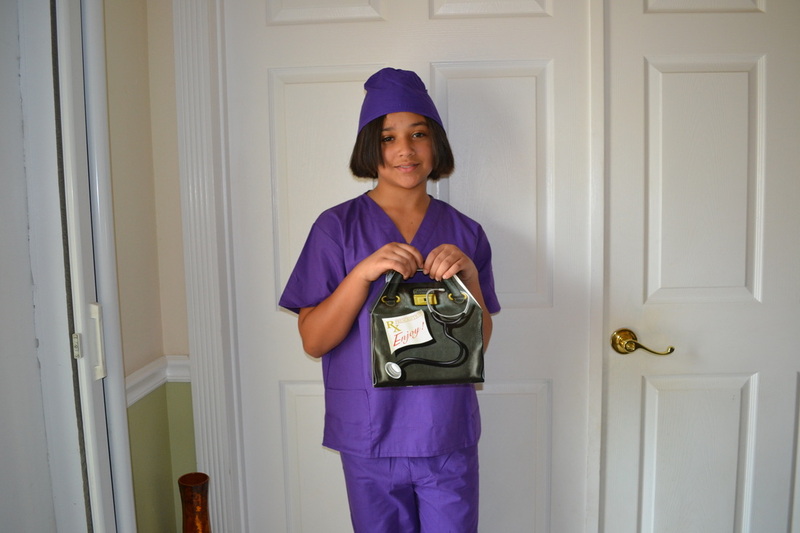 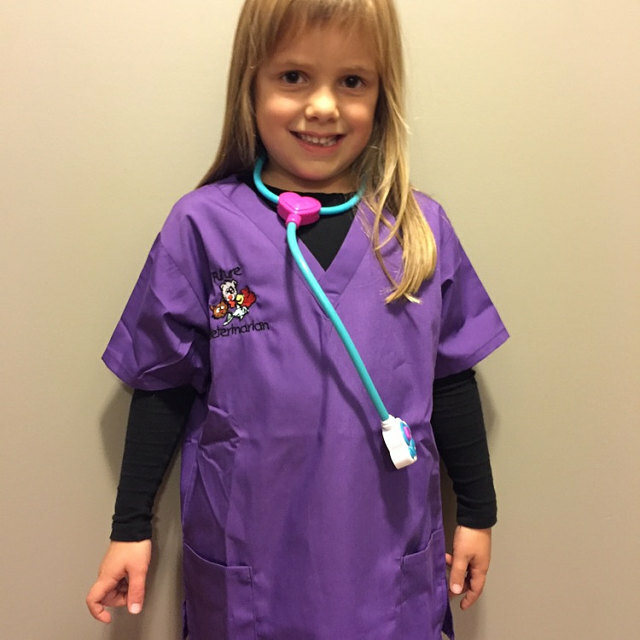 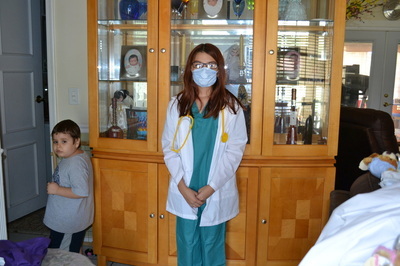 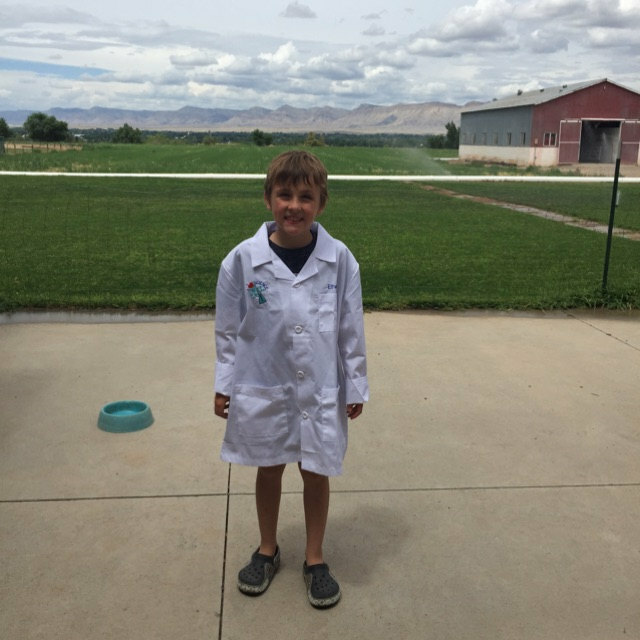 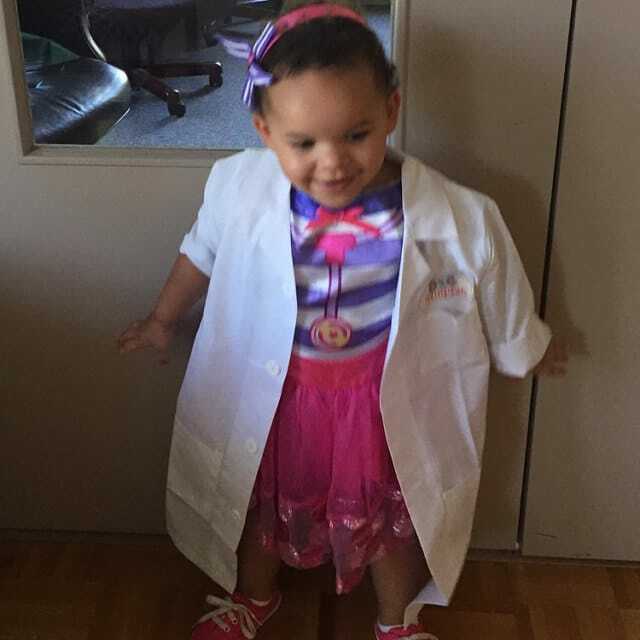 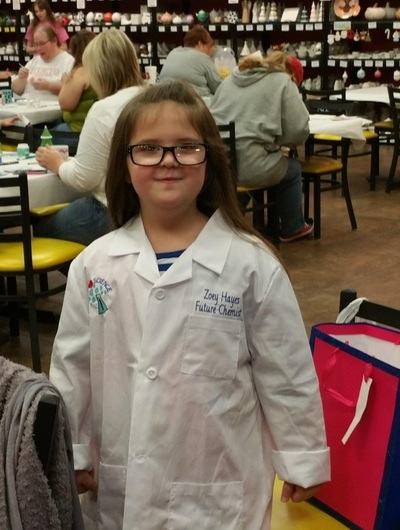 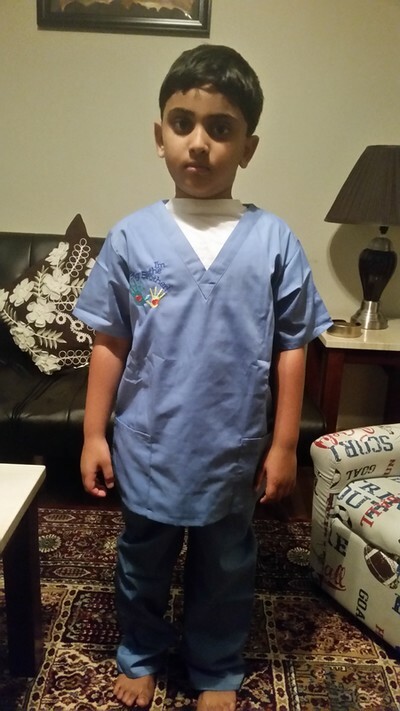 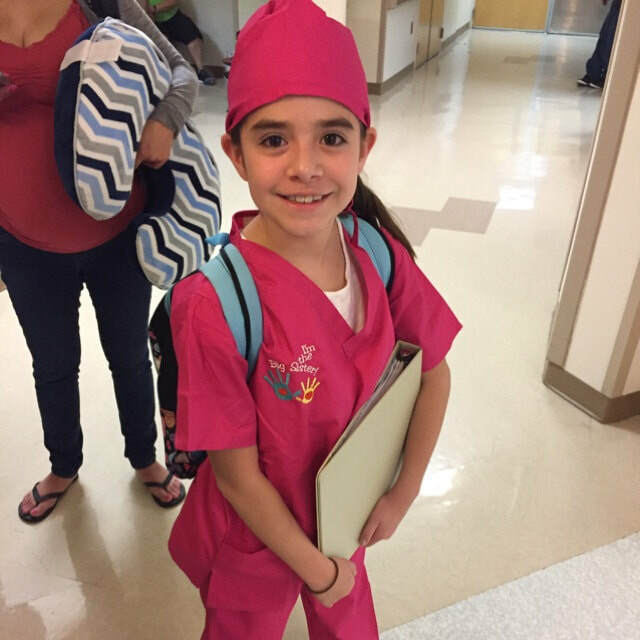 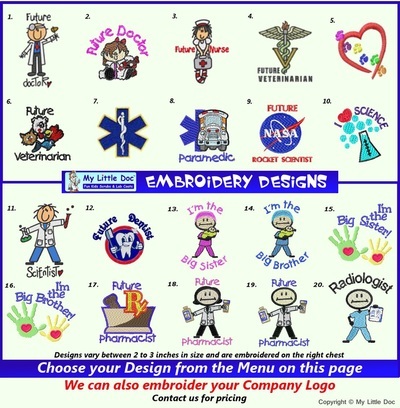 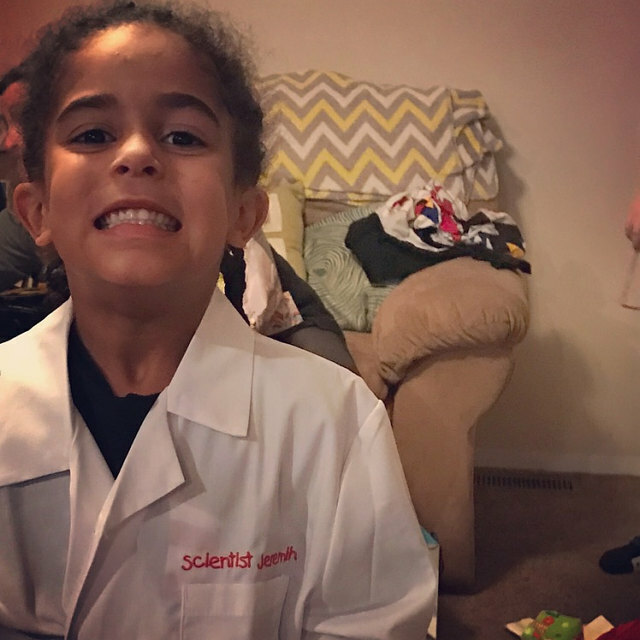 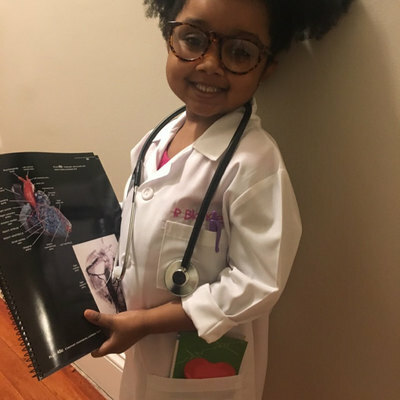 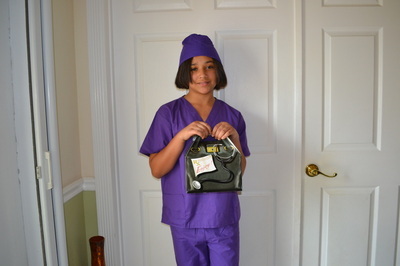 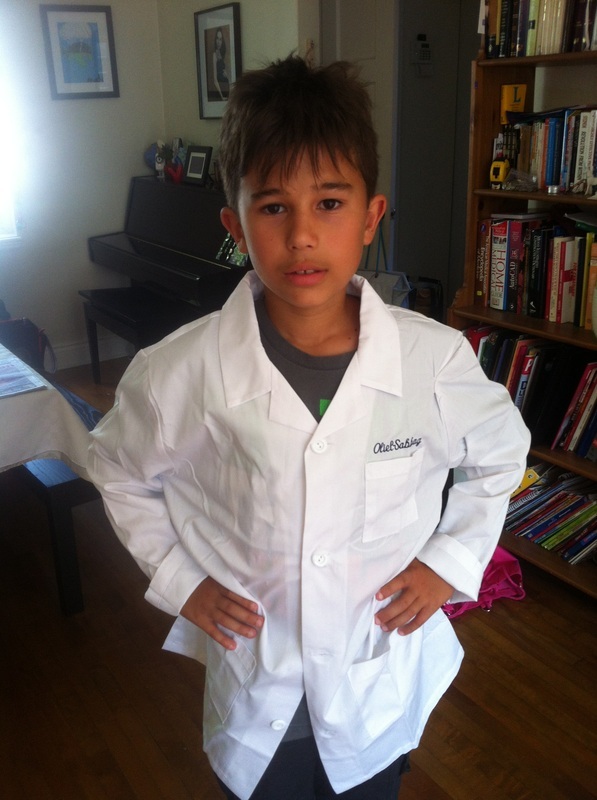 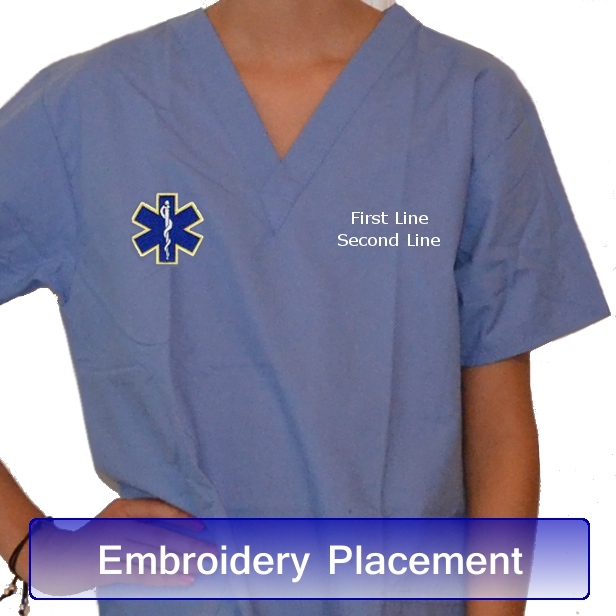 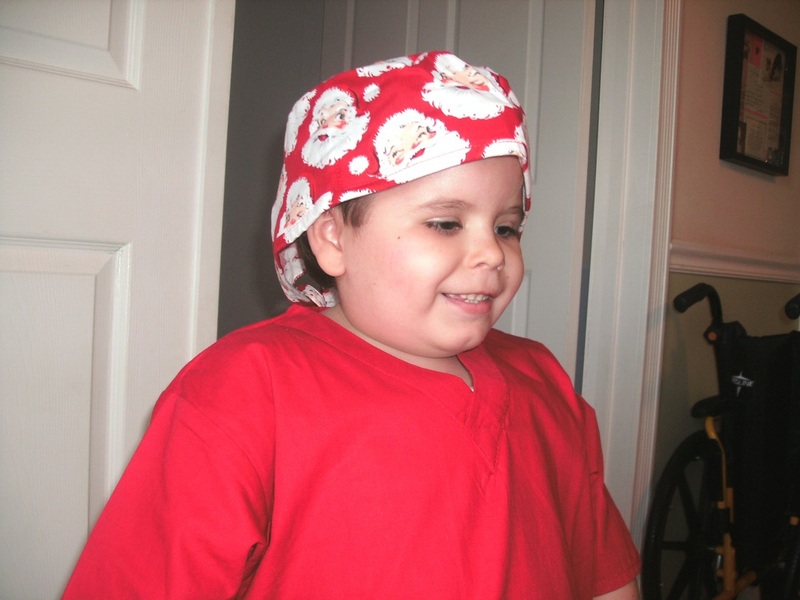 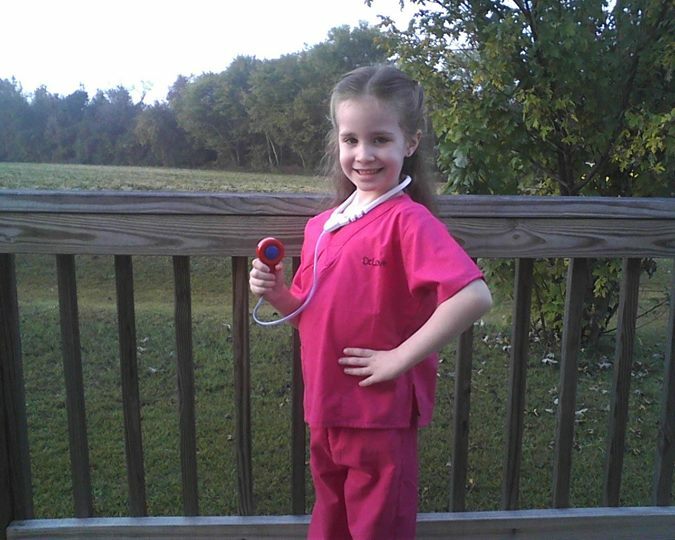 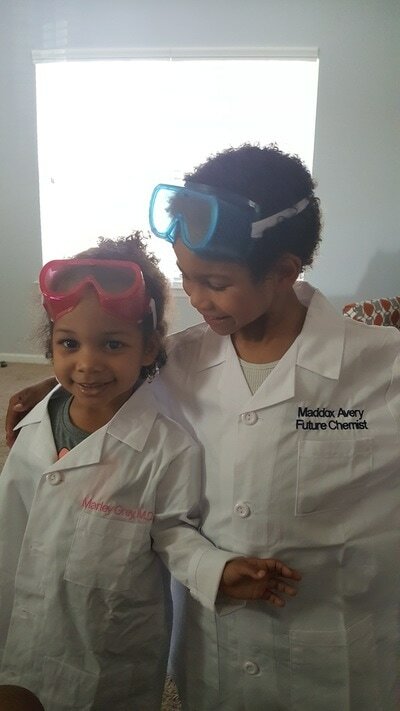 These kids scrubs are offered in sizes 2 to 12/14. 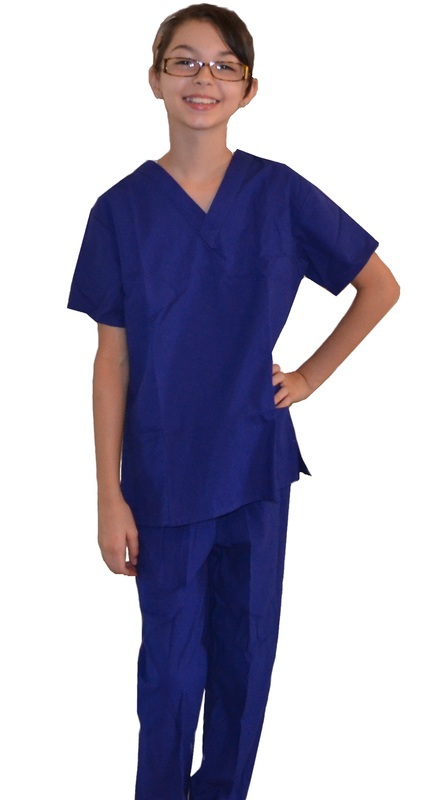 Choose from a collection of colors including blue, red, purple and pink. 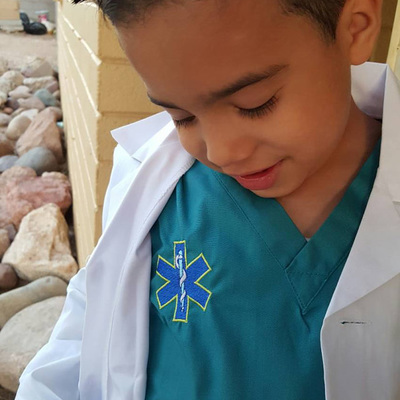 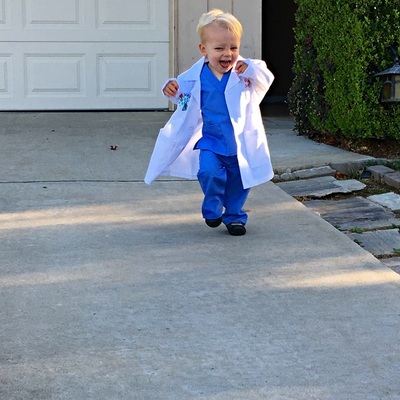 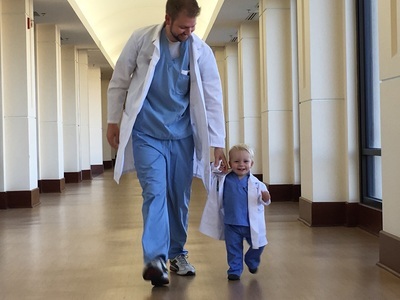 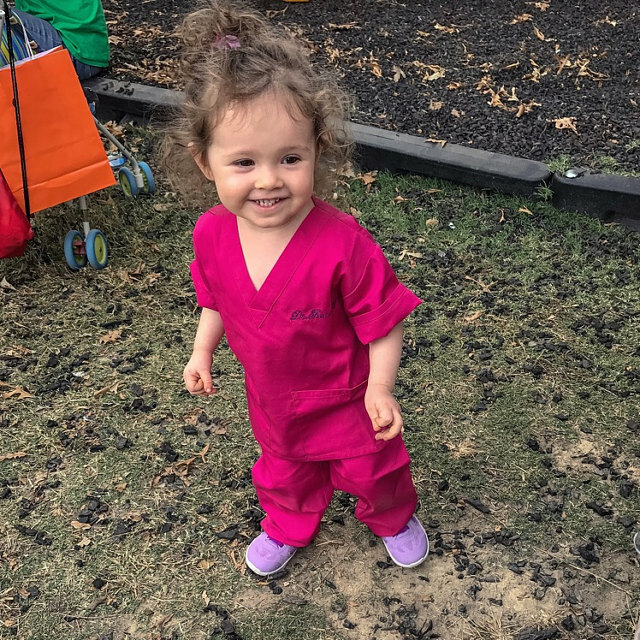 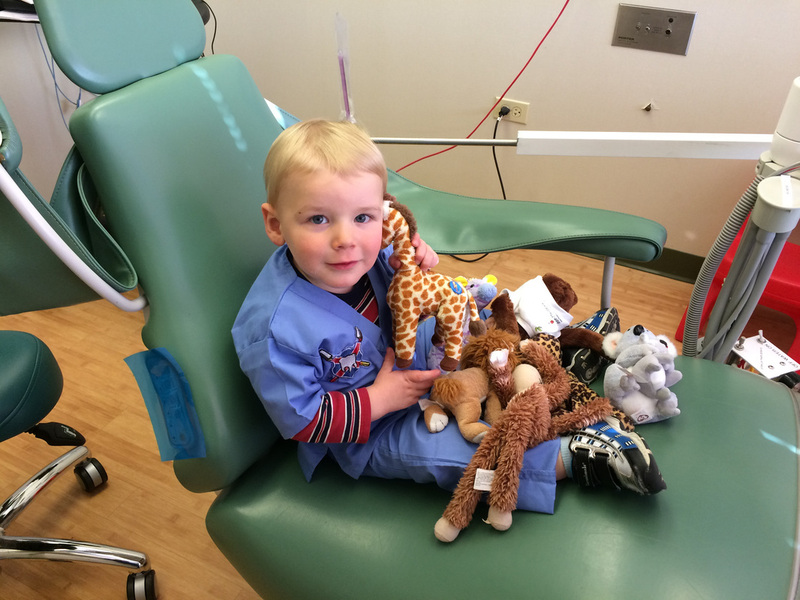 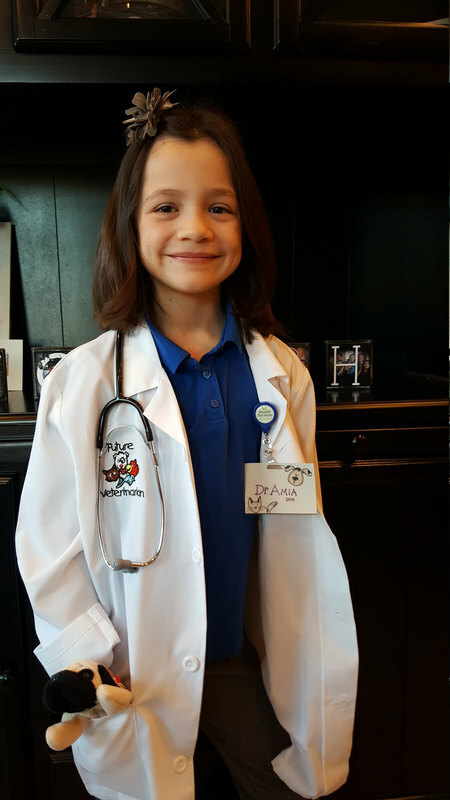 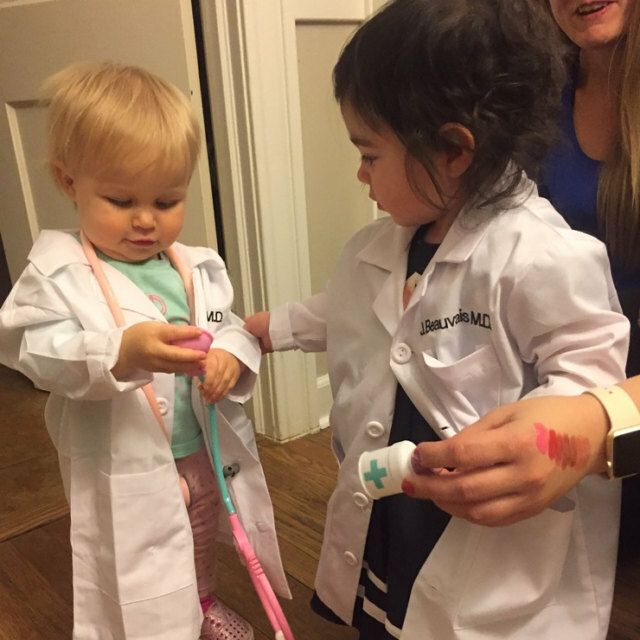 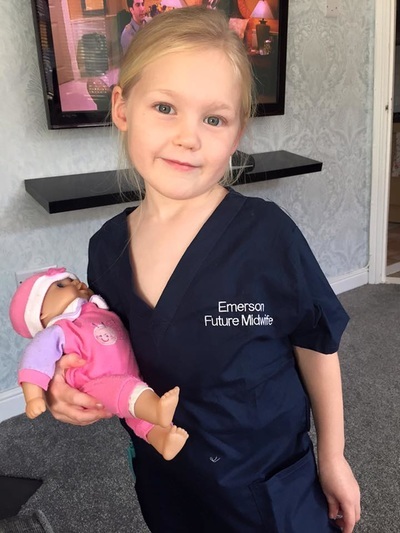 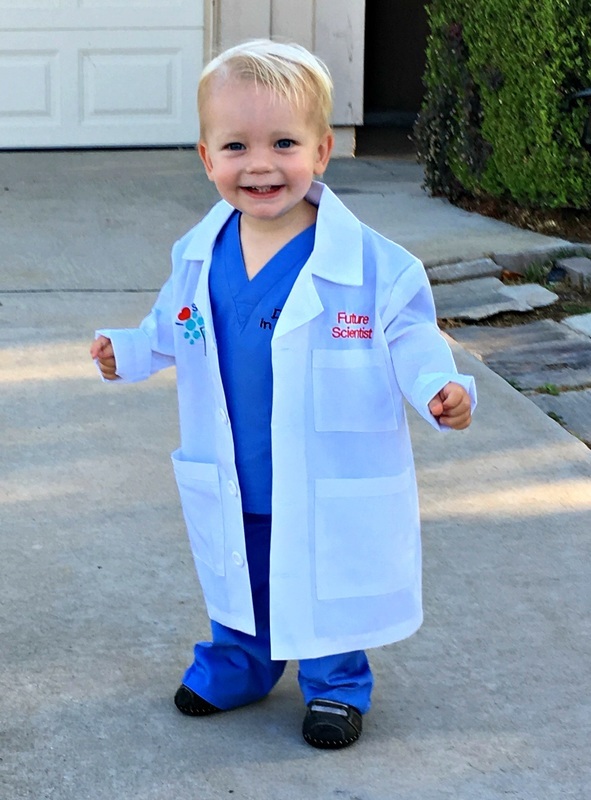 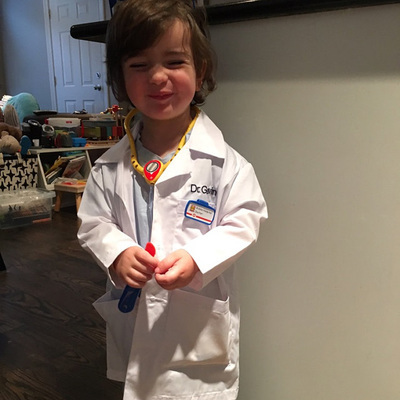 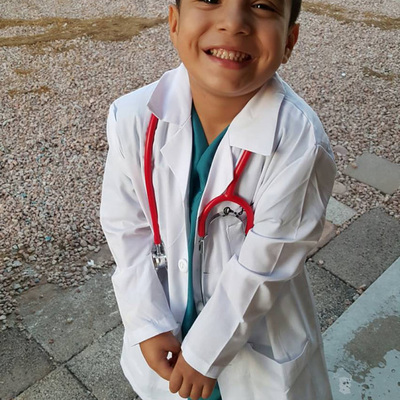 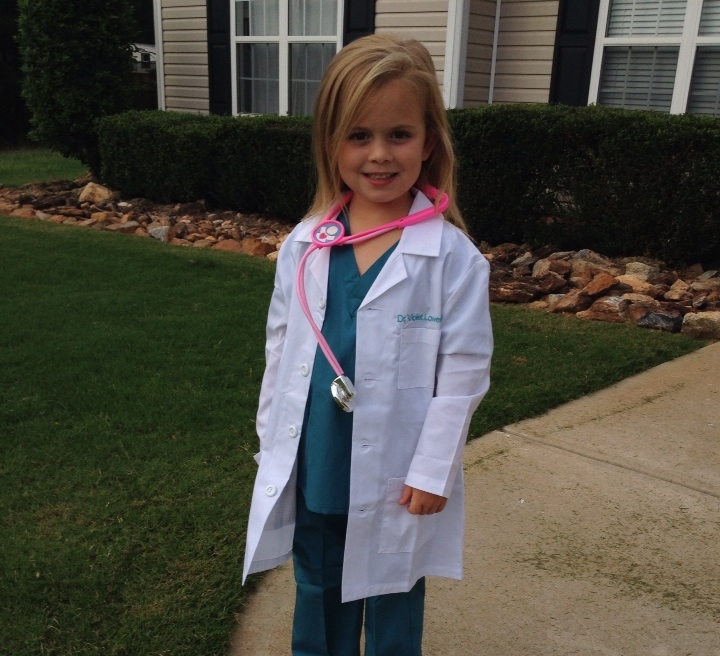 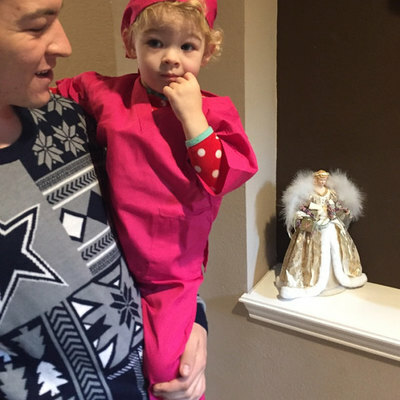 Embroidered scrubs make playtime feel all the more real for your child. 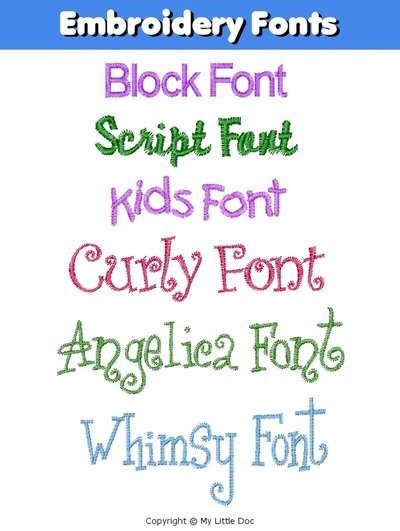 Include her initials or full name. 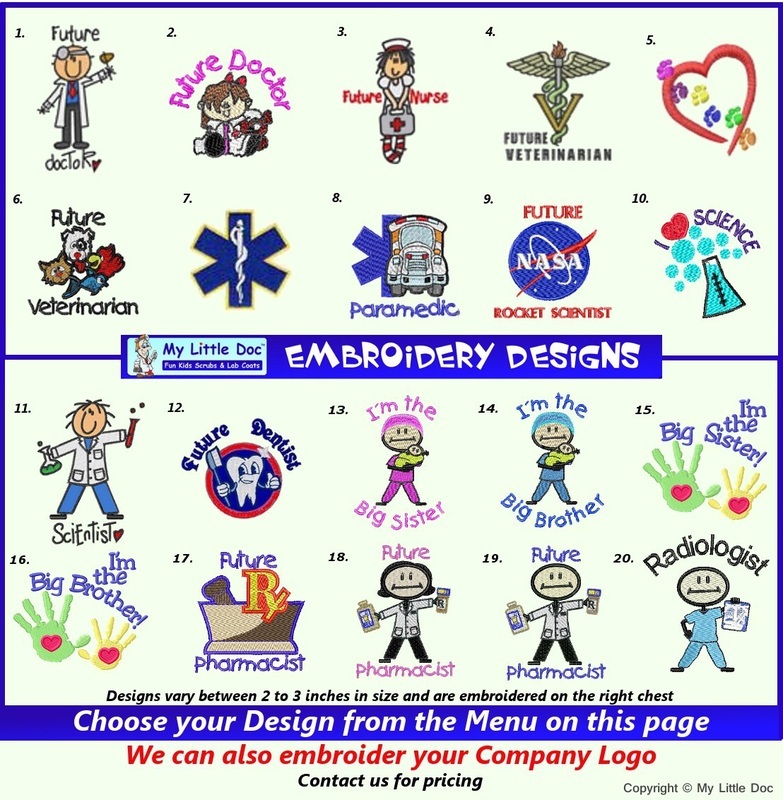 All children love something made just for them.